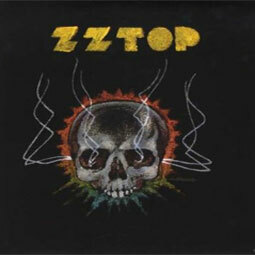 Degüello is the sixth studio album by the American rock band ZZ Top, released in 1979. Tracklist A1	I Thank You	A2	She Loves My Automobile	A3	I'm Bad, I'm Nationwide	A4	A Fool For Your Stockings	A5	Manic Mechanic	B1	Dust My Broom	B2	Lowdown In The Street	B3	Hi Fi Mama	B4	Cheap Sunglasses	B5	Esther Be The One ............ Official vinyl reissue cut from the original analog master tapes. Packaging replicated to the finest detail pressed with more care than than ever. 180gr vinyl and extra cover above the original red one.